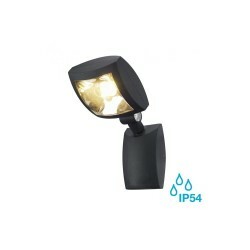 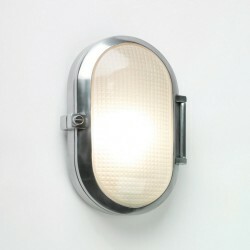 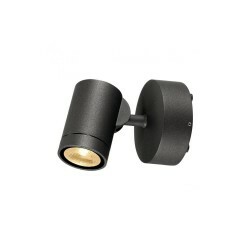 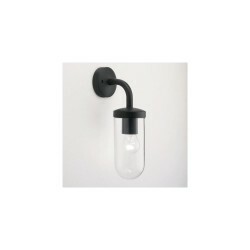 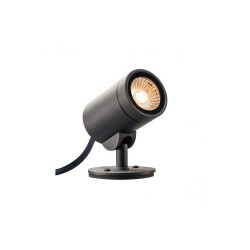 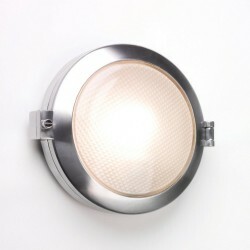 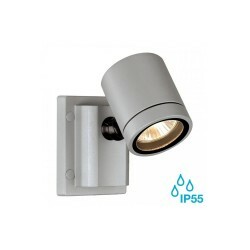 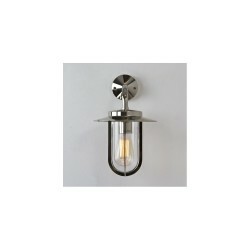 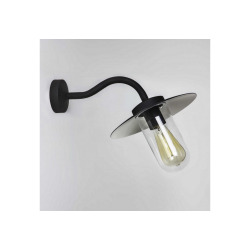 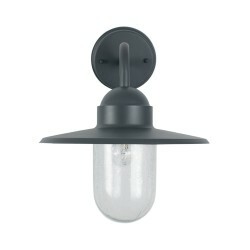 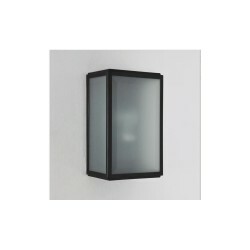 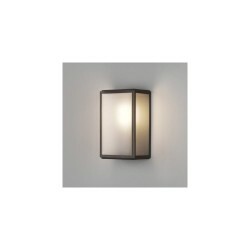 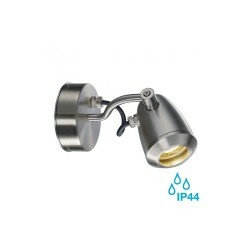 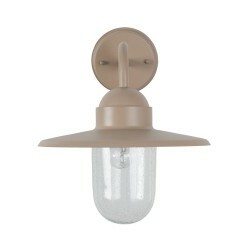 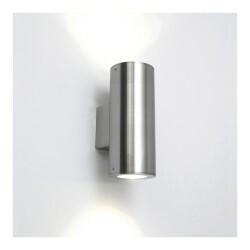 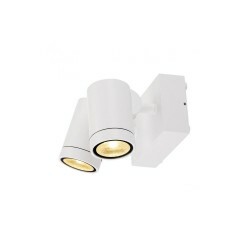 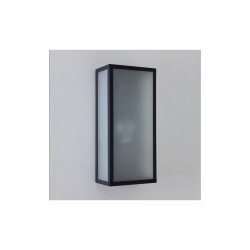 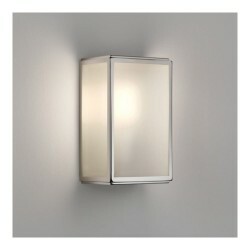 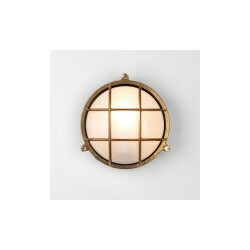 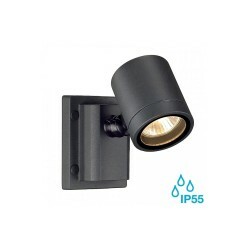 Astro Lighting Toronto 0844 170 G9 Classic 170 Outdoor Wall Light at Love4Lighting. 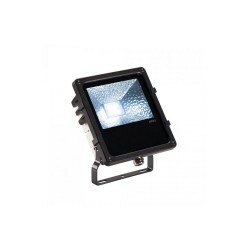 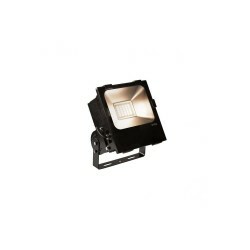 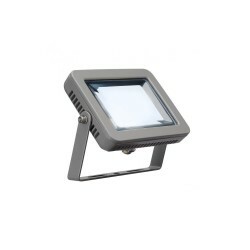 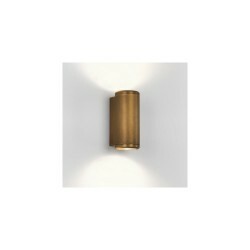 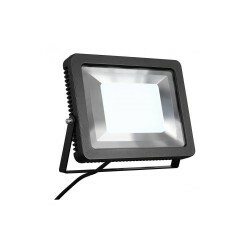 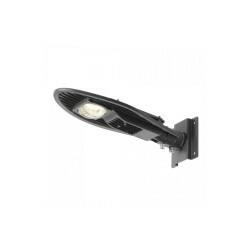 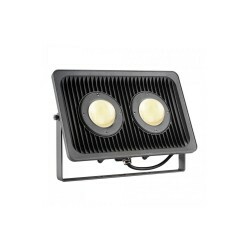 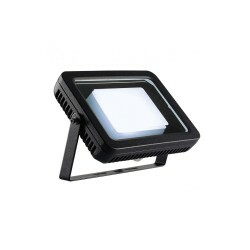 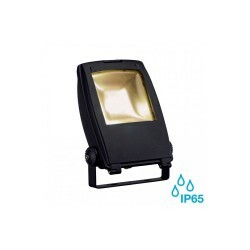 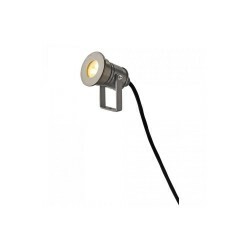 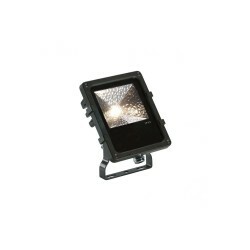 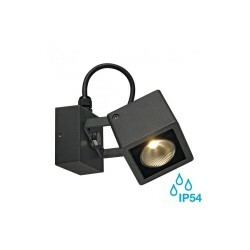 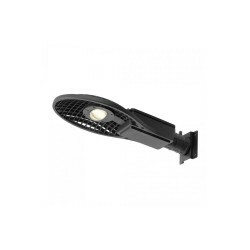 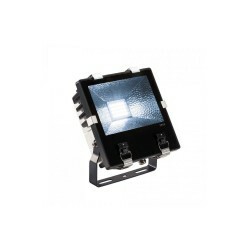 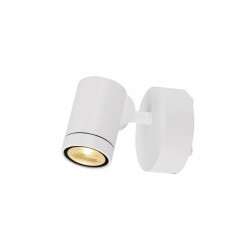 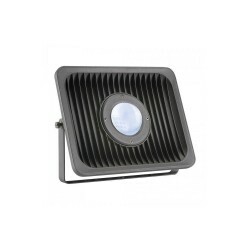 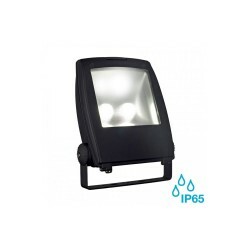 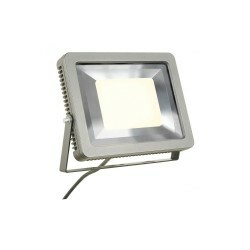 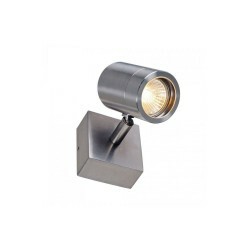 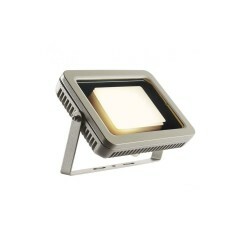 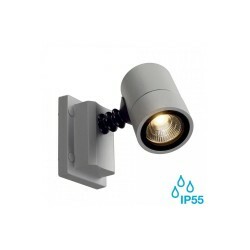 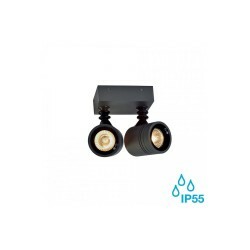 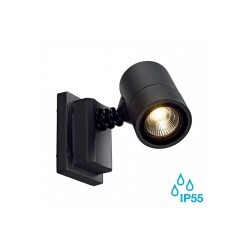 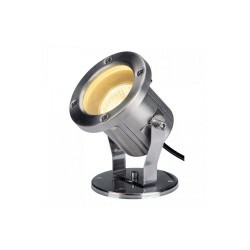 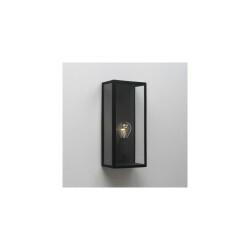 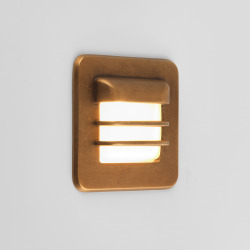 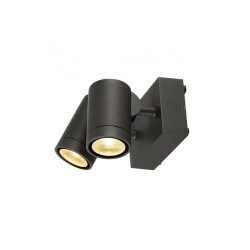 The Astro Lighting Toronto 170 G9 Classic 170 Outdoor Wall Light is a robust, sturdy exterior light for homes and commercial settings such as hotels, restaurants, public gardens and office blocks. 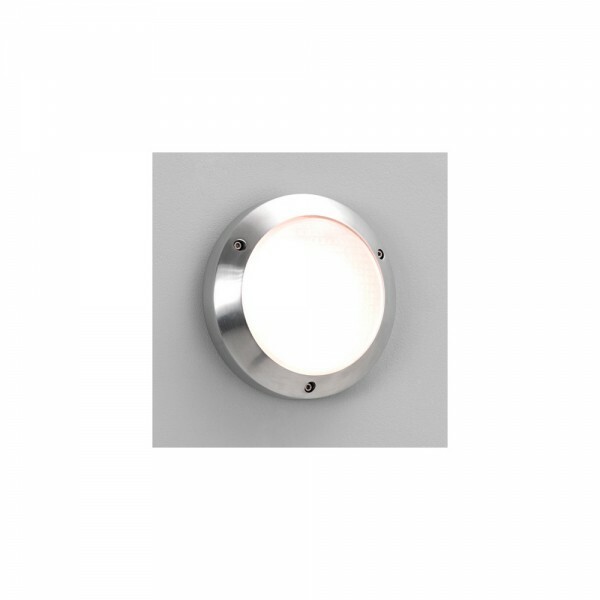 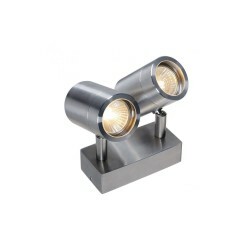 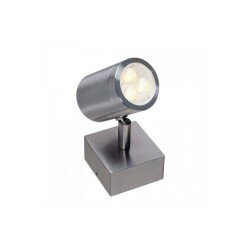 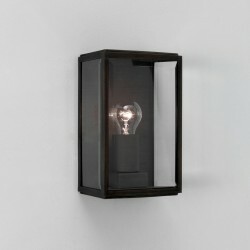 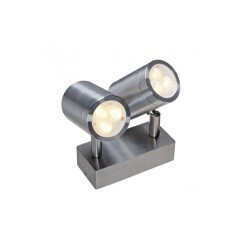 The light has a polished aluminium finish and an etched glass diffuser.